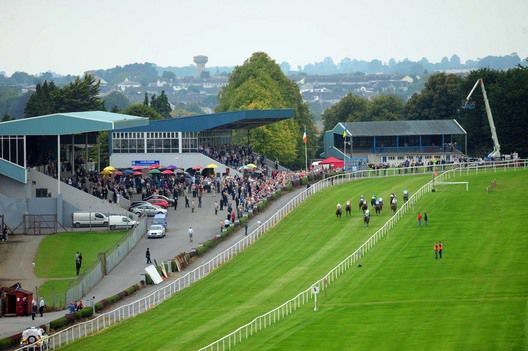 Clonmel is a right handed oval of 1 1/4 miles with a run in of 2 1/2 furlongs and an uphill finish. There are 6 hurdles and 7 fences on the circuit. Special area for disabled.